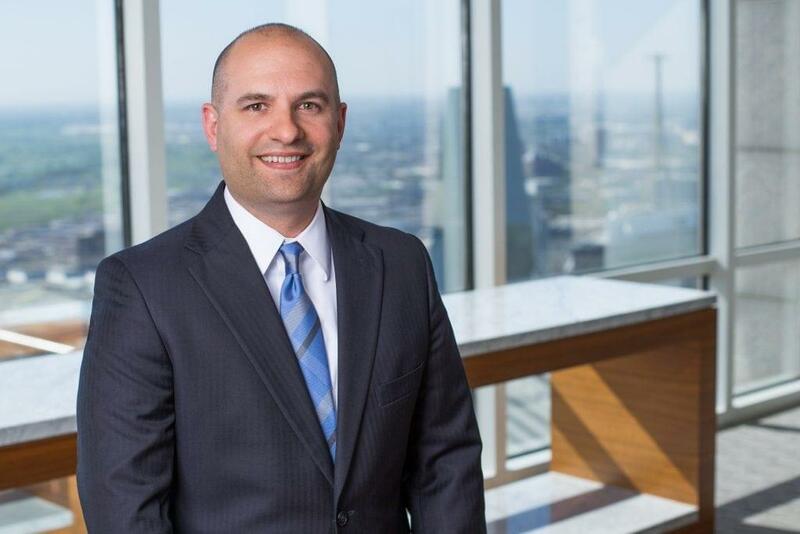 Bret Winterle, a Principal in the Dallas office of Fish & Richardson, manages patent litigation cases. With a background in mechanical engineering, he has litigated high-value patent infringement suits involving many different technology areas, including telecommunications, semiconductors, e-commerce, banking, payments, electronic messaging, computer software, business methods, medical devices, and oil and gas drilling technologies. Mr. Winterle has also prepared and prosecuted dozens of patent applications related to electro-mechanical devices, computer software, machining technologies, nuclear technologies, medical devices, consumer products, and electrical power supply and distribution systems. Mr. Winterle has also managed patent portfolios and counseled clients on a variety of patent-related issues. 2011 Rising Star in Intellectual Property Litigation, North Carolina Super Lawyers Magazine. “Shifting Sands: What is Discoverable and Admissible for Damages, Willfulness, and Other Purposes,” Intellectual Property Owners Association CLE, March 2011. “The New E-Discovery Rules: What Lawyers Need to Know,” Intellectual Property Owners Association Annual Meeting, September 2006. “EDTX imposes early, tight limits on asserted patent claims and combinations of prior art references,” Fish Litigation Blog, November 2013. “Discoverability of Expert Report Drafts,” Intellectual Property Owners Association, June 2008. “Understanding and Applying the Newly-Approved Amendments to the Federal Rules of Civil Procedure Regarding E-Discovery,” Intellectual Property Owners Association, September 2006.